Dr Paul on Everything: Is Bitcoin on Its Last Legs? Is Bitcoin on Its Last Legs? Last Tuesday, Bitcoin prices dropped over 10%, as its future is still up in the air. In case you’ve missed it, the Bitcoin community has been engaged in a heated debate for a while now. 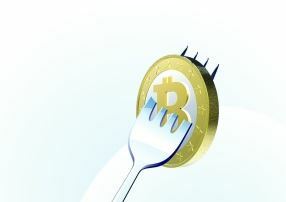 One side wants to implement what’s known as a “hard fork” to fix issues with the digital currency. That solution would create two different versions of Bitcoin. Back when it was brand new, Ethereum underwent a similar split. Now there are two forms of it. There’s Ethereum Classic (ETC) — trading around $14.19 as I type — and Ethereum (ETH) — trading around $218.99. You may not think there’s a “Magic Number” when it comes to gold investing... but there is. When it hits, investors flood into the marketplace in record-setting numbers — like clockwork. And one tiny, under-the-radar sector of the gold market EXPLODES for multiple 1,000%+ gains. We’re giving away a report on the 10 best gold stocks to own as this phenomenon unfolds. 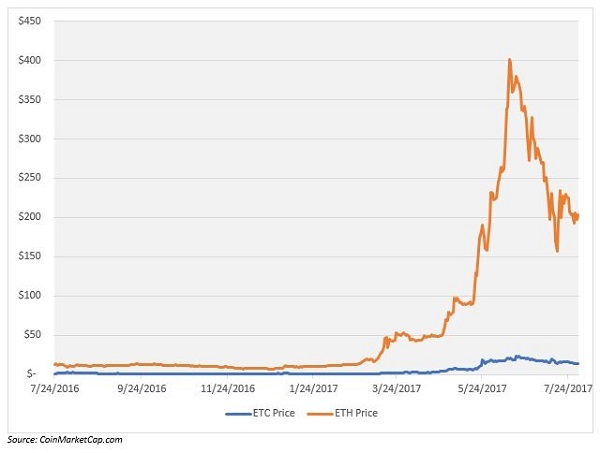 It’s clear at this point that Ethereum (the newer of the versions) became the favorite of investors as far as the price is concerned. But when the split took place, it was anybody’s guess as to which would be adopted by digital currency enthusiasts. 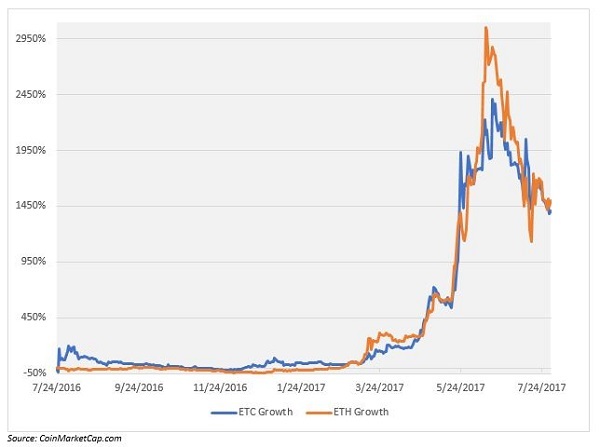 And it took a solid year before ETH really outpaced ETC in terms of profit growth. And that’s the issue with a potential split of Bitcoin. Nobody knows which version would take off. 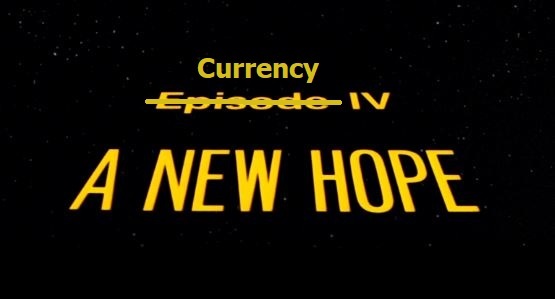 Not a big problem for those who already own the currency — they’ll get one of the new version for every one they own of the current version. It’ll go down just like a stock split, or maybe more like a spinoff, but of half of a company’s resources. They’ll basically go to bed with 100 Bitcoins and wake up with 100 Bitcoins and 100 of the new version. But anybody trying to buy after the split is going to have to guess which version of the new currency is going to be the one to continue to rise. And that’s not going to be fun. Imagine if Apple split its company. On the outside, everything about the two companies was the same. But only one of those two companies was going to be profitable for investors. How do you know which to buy? Do you just go long on both and hope your gains erase your losses? Or do you invest your money in a different company — one you don’t have to guess about? Although Bitcoin temporarily avoided a split last week, it looks like one is coming anyway. And it’s happening as I type. By the time this article hits your inbox, there’ll be two versions of Bitcoin. The new one will be called Bitcoin Cash. The old one, Bitcoin. So, which one should you buy? My answer: neither. Later this year, the entire Bitcoin community — everyone involved with the currency, from investors to businesses accepting it as payment — must agree on a solution to their debate. And if they don’t, a hard fork will happen. When that hard fork does happen — as it likely will — there will be three versions of Bitcoin to choose from. And you’ll have to guess again which will be the victor. Now, I’m not trashing Bitcoin here. It’s the grandfather of digital currency. It’s the oldest and most successful. And it’s shown us that digital currencies can and will be adopted on a global scale. But just like the first of many new technologies, it’s going to be replaced. It’s got flaws — apparent in the debate about splitting it going on now — and those flaws will be fixed in future generations of digital currency. So, we can thank Bitcoin for that, too. But just like America Online and Metacrawler, it’s just paving the way for the next generation. And eventually it's going to be obsolete. Did you know that just $1,000 worth of Bitcoin in 2010 would be worth $90 million today? Some analysts predict it could go as high as $5,000... $10,000... even $100,000 per Bitcoin. And you can capture Bitcoin’s amazing upside potential WITHOUT having to buy or sell it. You don’t have to set up a special account. You can execute this single trade through your regular brokerage account, no day trading involved. Gains of 13,000% or even higher from this unique Bitcoin play are not out of the question. Click here now for proof. First, you can still speculate on Bitcoin. If you’ve got a couple thousand dollars you don’t care if you lose, throw some at both. Or just pick one and bet on it. Second, and even better, there are other options out there. And my colleague, Alexandra Perry, has narrowed them down to the absolute best. In case you don’t know her yet, Alexandra’s our in-house digital currency expert. She’s already heavily invested in the market herself. And she’s been reaping the rewards. She’s also committed to supplying novice digital currency investors with information on trends and market fluctuations. She’s not keeping all the info to herself. Like the rest of us at Wealth Daily, she wants to see you profit from these kinds of investments. And she wants to give you the information you need to become an expert investor, too. That’s why she’s created an incredible presentation and primer on investing in digital currencies. Trust me, it’s eye opening. I’ve been reading and writing about and debating these things since Bitcoin cost less than a dollar back when I was at Morgan Stanley. And her explanation of all things digital currency still blew my mind wide open. You all know me. I’m a traditional investor. I like value investing. I look at a company’s fundamentals and dig into its charts. I hold on for the long run. And she’s even got me convinced I need to get in on this opportunity. That’s why I’m sharing it with you. After seeing it for myself, I’m adamant that every one of my readers gets the opportunity to view it as well. It’s packed with information that could literally change your life. So, do your future self a favor and take a couple of minutes to watch this presentation. I highly recommend seeing the video because it’s very powerful. But, if you’d prefer, you can read the transcript here. Either way, please hear what Alexandra has to say. And don’t miss out on your chance to corner the digital currency market. You’ll be very happy you did.